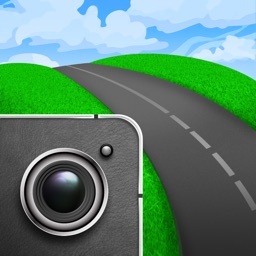 Nexar - AI Dashcam by Nexar Inc.
Nexar is not your typical dash cam app. 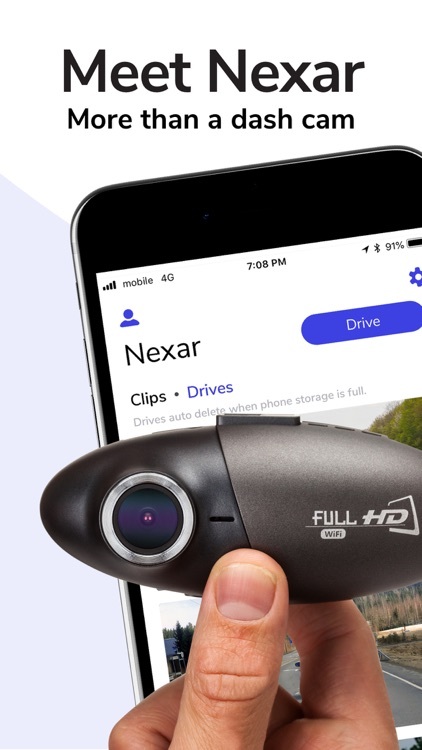 When paired with a compatible car camera, Nexar automatically starts and stops recording your drives. 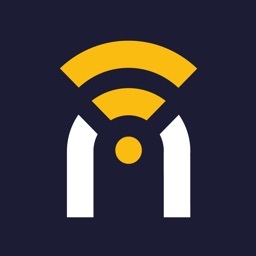 Videos are live-streamed to the app and important events, like hard brakes and accidents, are immediately saved to your phone and backed up to your private Nexar cloud, so you can access evidence from any device, at any time. When you join Nexar, you’re also joining a community of drivers who care about safety and the drivers’ community. The Nexar app is constantly being upgraded and we’re committed to building a service that will improve your driving experience and eventually save lives. 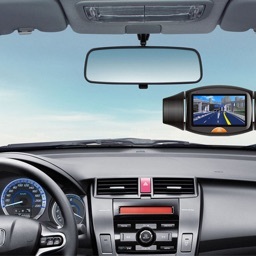 HOW DO I GET A NEXAR-POWERED DASH CAM? 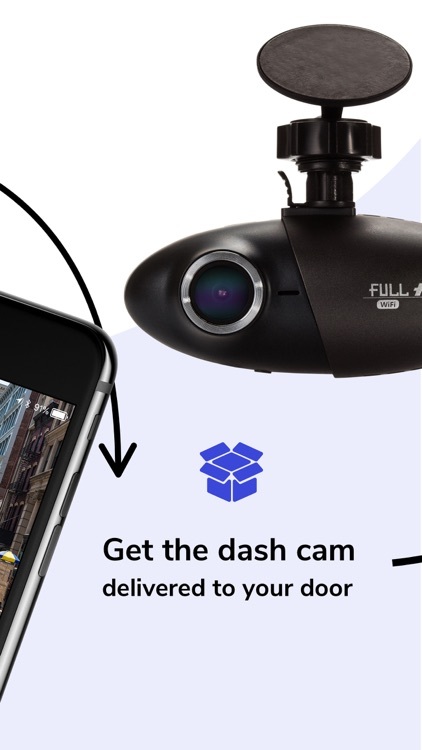 You can order a dash cam right from the app or from buy.getnexar.com. 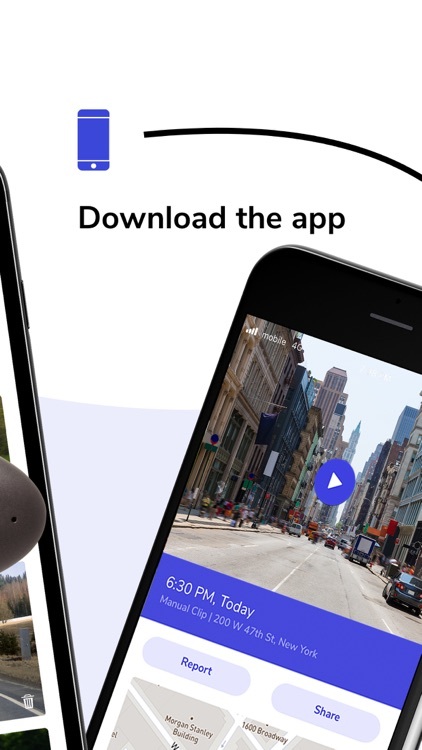 When paired to a compatible camera, Nexar starts recording automatically, whenever you start driving, and streams video to the app. The app works in the background so you can use other apps while driving. 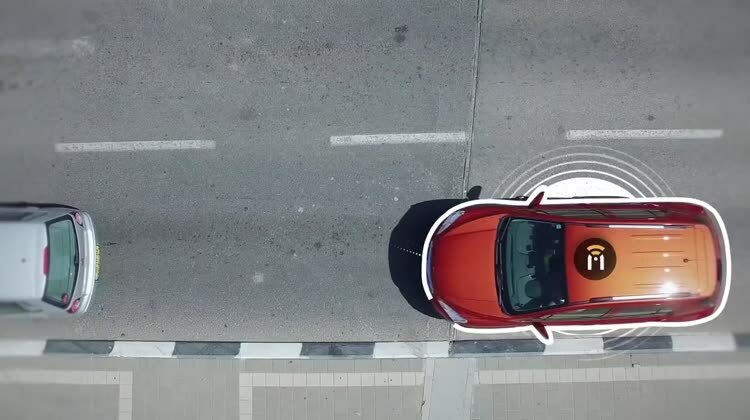 Nexar uses AI algorithms and sensors to automatically capture dangerous incidents like hard brakes, sharp turns, and fast accelerations. 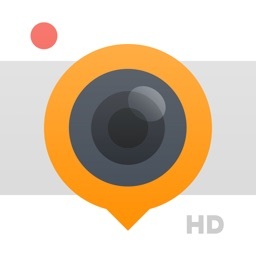 In case of an accident, the footage is automatically displayed on the Nexar app. All driving incidents are automatically uploaded to your free and secure Nexar cloud account. Create detailed summaries of driving incidents, including place, time, impact, and footage, to save you time, money and unnecessary stress. Nexar’s machine learning algorithms identify (and prove) all types of collisions, even when they occur beyond the camera’s frame. After every drive, you'll be able to see its summary, including the route and any incident clips that were recorded. 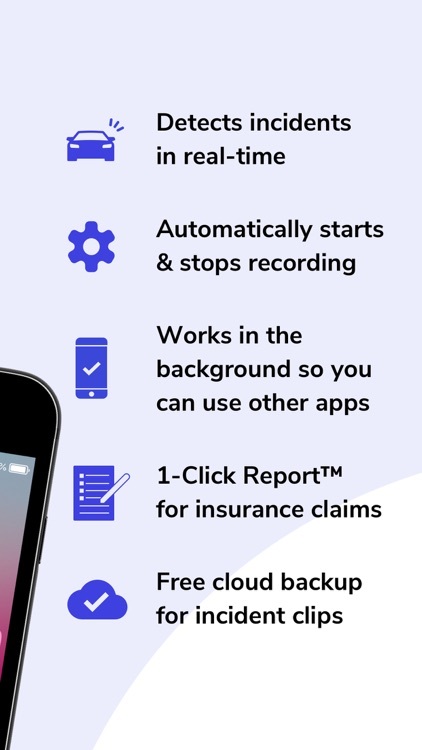 Share these clips and other data with friends, family, or your insurance provider, directly through the app. Nexar saves what matters most. Your drives are saved to your phone based on available space. Dangerous incidents are automatically uploaded to your Nexar cloud, where they are never erased. 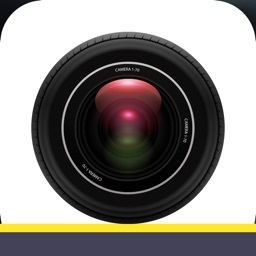 Nexar lets you control how much storage the app uses. 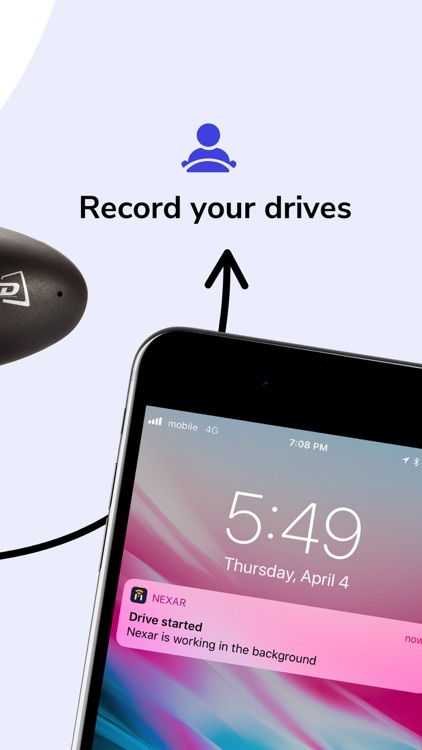 The dash cam connects to the app using its own WiFi signal. You’ll still be able to use your data plan. Nexar won’t drain your data plan. The app uses data only after an incident was detected, to backup important evidence to your Nexar cloud account. You can use Nexar to share your drives. 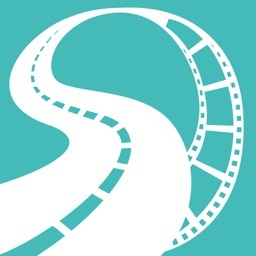 Trim a driving clip and share it with your friends and family. You own your data. We never share any individual’s data unless they authorize it. Need help? We're always here to assist. Reach us by email at [email protected] or by in-app chat. Any app that uses GPS can deplete your phone battery faster, and Nexar is no different. That's why we recommend that you keep your phone charged while using Nexar - a charged phone is a happy phone! Nexar offers NY rideshare drivers a special subscription with premium features and an insurance discount with select NY insurance providers. You can cancel the auto-renew subscription at any time from your account settings on iTunes, but we won’t be able to issue refunds for any pay periods that have already been billed.